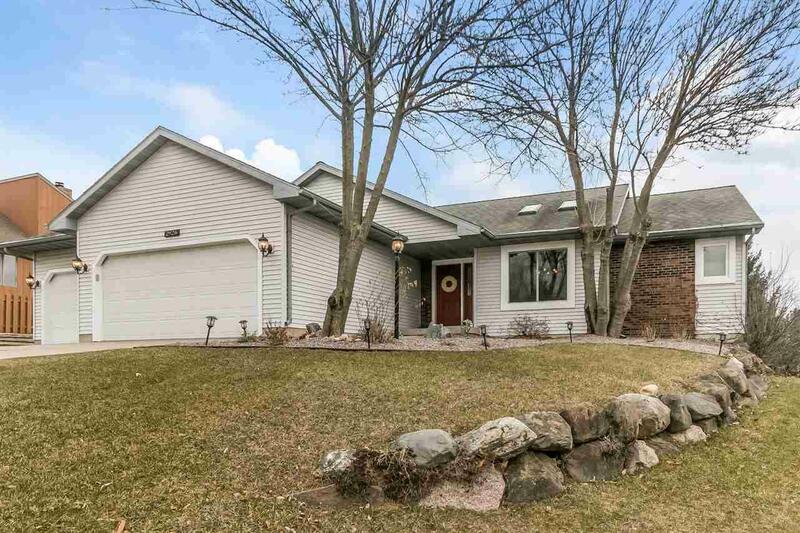 2926 Richardson St, Fitchburg, WI 53711 (#1847631) :: Nicole Charles & Associates, Inc.
Shws strt 1/19. 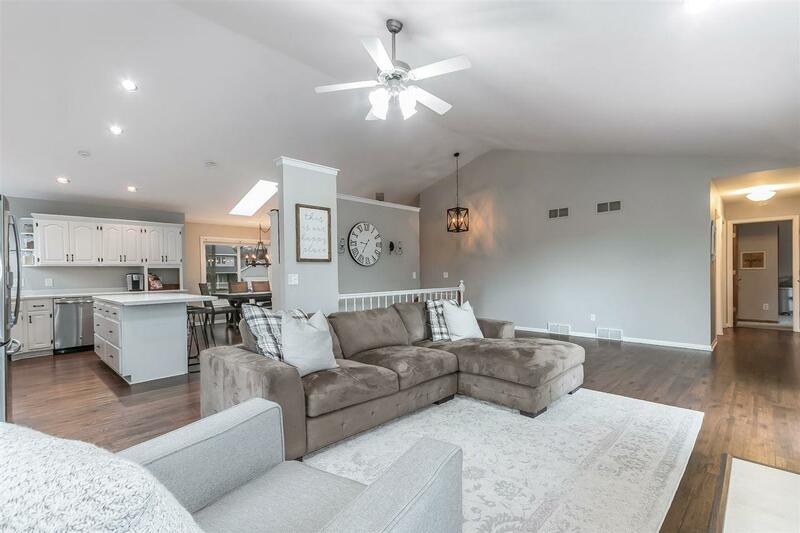 With 4 bed, 3 baths, generous living spaces, & stylish finishes, youll find this is the perfect home for entertaining & relaxing! Natural light pours in the skylights & lrg windows, & flows thru the MLs open layout. The modern farmhouse kitch boasts dbl ovens, a corner sink, & an island where guests can chat if they arent keeping warm in front of 1 of 2 FPs. 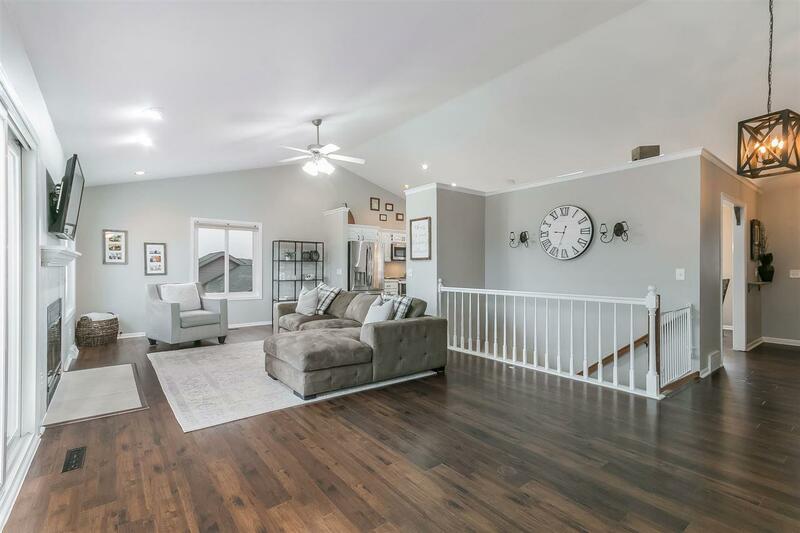 Other special highlights incld TONS of updates, mstr ste w/ WIcloset & jetted tub, 3 car garage, vaulted ceilings, ML lndry, central vac, and finished, walk-out LL. 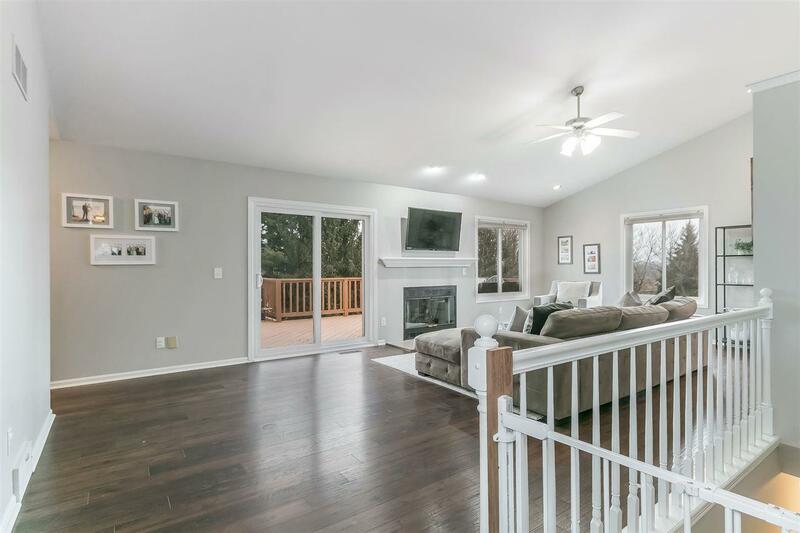 Come spring, youll love the landscaping, spacious deck, & park across st.